TRS government would ensure uninterrupted power supply to the farming community in Telangana by the end of 2019, Chief Minister K Chandrasekhar Rao said. 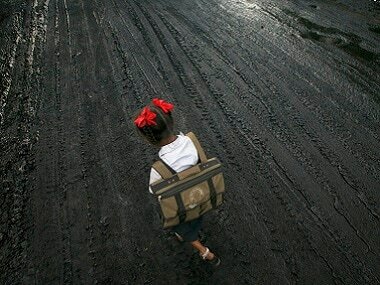 It’s thanksgiving time for Telangana CM K Chandrasekhar Rao and the god-fearing leader is set to leave the state’s exchequer poorer by around Rs 6 crore. Telangana government has acquired a state-of-the-art bus to ferry Chief Minister K Chandrasekhar Rao when he travels to the districts. Telangana Chief Minister K Chandrasekhar Rao on Wednesday night dismissed allegation of phone-tapping against his government. 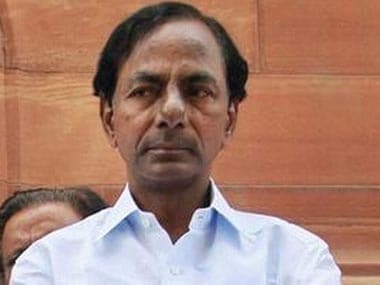 Telangana Chief Minister K Chandrashekhar Rao on Sunday ordered a probe by Special Investigation Team (SIT) into the killing of five undertrial prisoners by police in a gunfight. The Telangana government would fulfil its pre-poll promises like provision of land for SCs and also implement various welfare programmes. 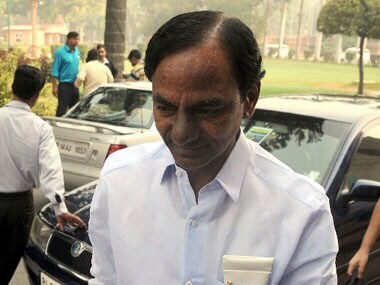 Telangana Chief Minister K Chandrasekhar Rao on Tuesday made a statement in the state Assembly on the firing incident in Hyderabad.